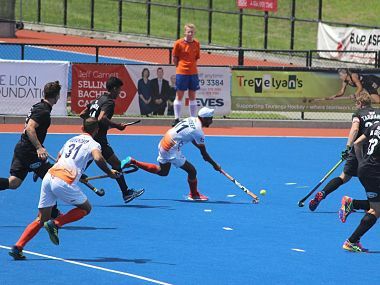 India controlled portions, rotated the ball and stayed on course for another shot at a second 4-Nation Final in Hamilton after beating New Zealand 3-2. It’s not an hour of despair with India trying some really talented youngsters, but the equations that have become so complex against Belgium need to be solved. 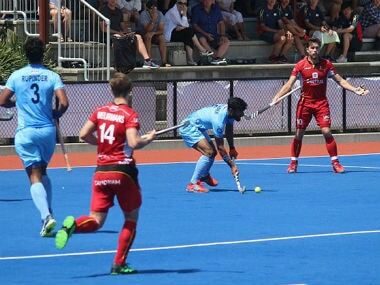 Playing percentage hockey, committing less errors and getting the goals at crucial periods, India sidestepped host New Zealand 3-1, to enter the final of the 4 Nations Invitational Hockey. 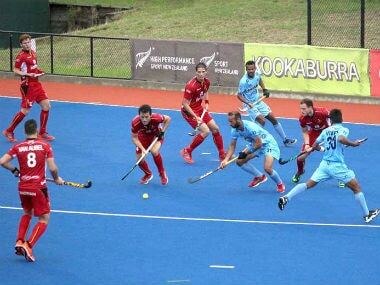 India failed to convert any of the four penalty corners and ended up losing 0-2 to Belgium at the Four Nations Invitational tournament at the Blake Park in Tauranga on Thursday.